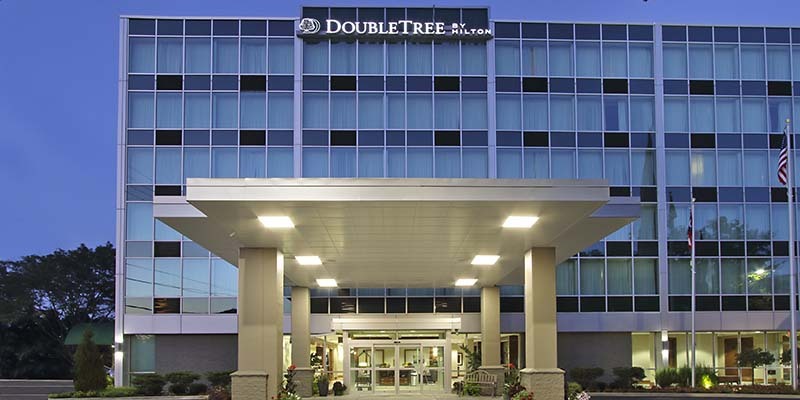 In December, 2016, Indus Hotels acquired the Doubletree by Hilton - Newark . This acquisition expanded the company to the east of Columbus as part of the strategic plan. 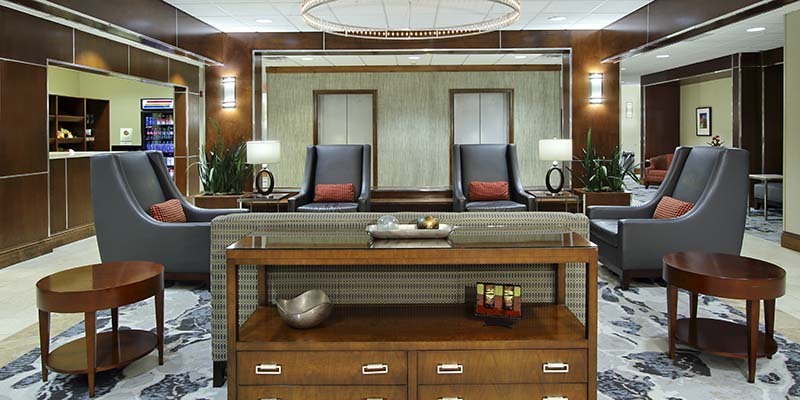 The hotel is located in Newark, Ohio close to the Ohio State University Newark Campus along with Denison University. A short distance from New Albany and the Industrial Business Park. The hotel has 5,000 sq. 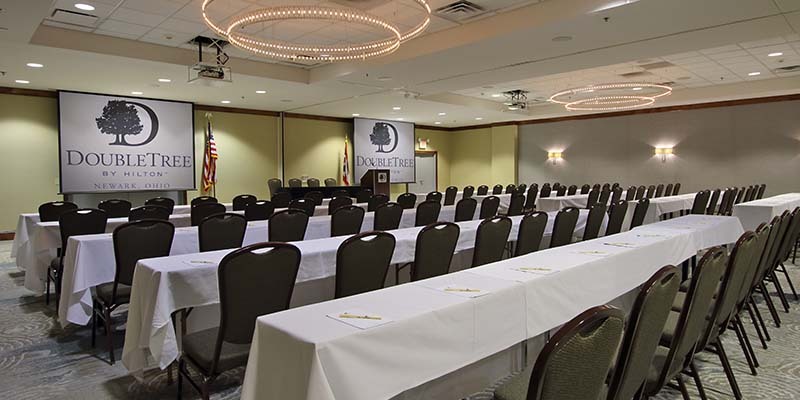 feet of meeting space with the ability to accommodate corporate meetings along with social functions. 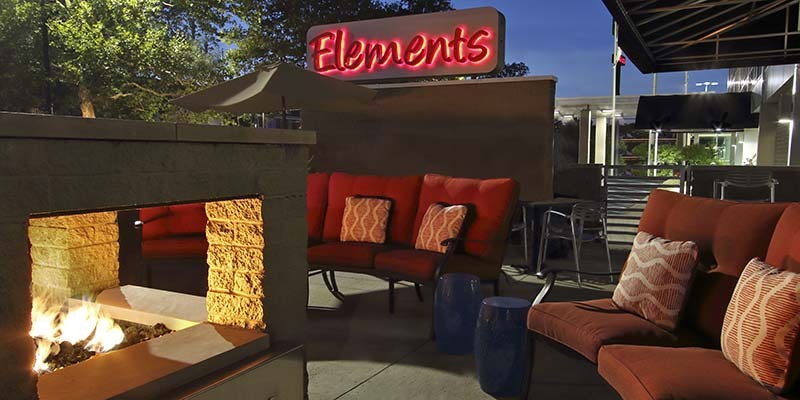 The hotel is a full service property with casual dining available in Elements. Always available are the signature Doubletree cookies.